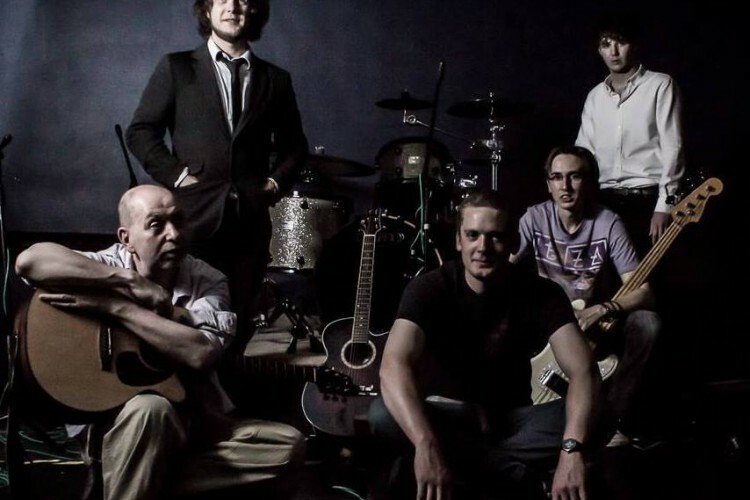 ChrisCooperBand are a five piece Indie/Folk/Rock band from North Lincolnshire. They began playing as a group in 2010 as members Darryl Ebbatson, Simon Barley and Chris Cooper. They released their first studio album ‘Harbour’ in 2010 and received a very good response on the accompanying tour from several radio and media outlets including BBC Radio Humberside, BBC Introducing, Kawshaw Radio Manchester and Music Crowns London. Having covered most of the UK in 2010/2011 the band moved back to their hometown of Scunthorpe to begin work on the second studio album ‘Kings of Contradiction’, which would see them add new members Gav McArthur and Jack Spence to the line up. The addition of new blood and the evolution of the bands sound has brought with it interesting developments as the guys continue to play melodic folk rock but mixing in elements of the harder Indie influenced driving chords and adding a pinch of americana to the pot, a wide array of influences give the band oppertunities to explore musical directions and not be limited to genre specifics, making them sound like no other British band out now.